The royal bride-to-be signs an autograph for a young girl, who wait to catch a glimpse of the couple. The “Suits” star also pose for a selfie with a well-wisher even though she previously informed another royal fan last December that they were not allowed to do selfies. 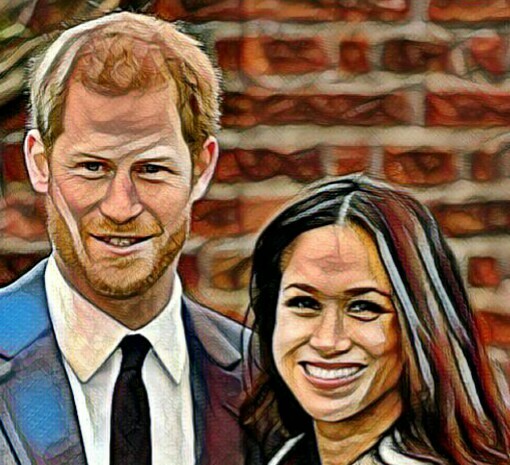 Although the actress is not official royal family member yet, royals are expected to politely refuse fans for autographs. Meanwhile, Meghan is wearing Stella McCartney’s “Tie Detail Coat” over an off-the-shoulder wool jacket by Theory and Hiut Denim skinny jeans. She matches her outfit with a Demellier London green handbag and Tabitha Simmons booties. She also styled her hair and turn it into a messy bun. Is Katy Perry Having Issue of Being Late In American Idol?